Holy SMOKE! we are using the fire for just about everything!!!! 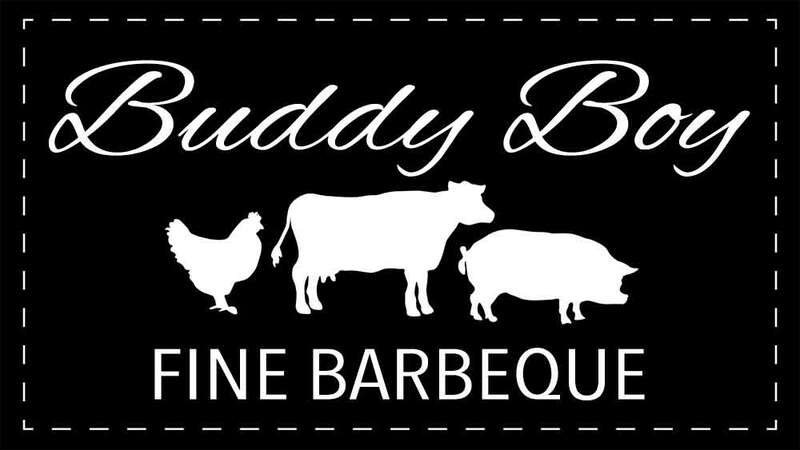 At BUDDY BOY FINE BARBEQUE, we have homemade pastries and wood fired coffee available from 9AM until 10AM every Saturday. We encourage you to join us for an up close and personal opportunity to tour our open-air barbeque kitchen. Hang out with Pit master Joe Cox and his team members around the 18th hour of smokin’. You can literally walk through the kitchen, meet other grilling enthusiasts and enjoy your Saturday mornings with friends, both new and old. Our space is open for you and your friends to enjoy fellowship together. Some groups that might be interested are as follows but not limited to; regular coffee groups, bible studies groups, art clubs, comities and more. ‘Wood fired coffee and Pastries with the Pit Master’ was created purely for the experience of gathering with friends, enjoying time a midst the nature and offering an opportunity for asking about our products and their processes. It also allows for you to be first in line when the kitchen opens for lunch! How do these morning menu items sound? 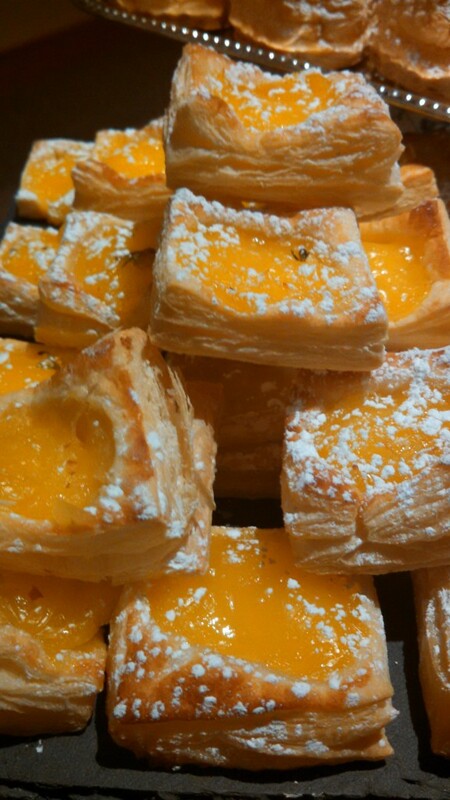 Lemon-lavender cream puff pastries (shown in post), Cherry-spiced puff pastries (also, shown in post), Wild berry-citrus scones, sugared- lemon scones, Jennifer’s carmel cinnamon rolls, bourbon glazed cinnamon rolls, cream cheese pastries, banana bread, gluten free blueberry-pumpkin cakes. Every Saturday we will have 2-3 of the above selections available as well as our wood fired coffee! Are you interested in booking a private party with a special catered menu, please contact Jennifer Cox at sales@buddyboybarbeque.com. I would be happy to accommodate an expanded breakfast menu offering on Saturdays. 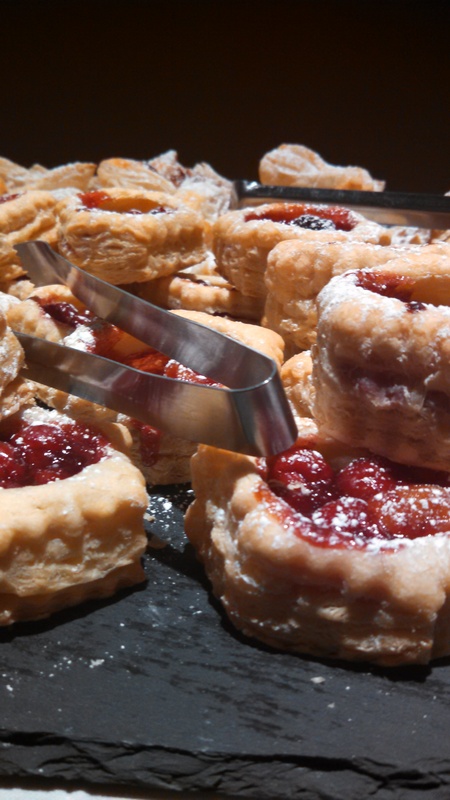 We are also able to cater other events both on and off site. We are so excited to see you!!! Opener June 9th and runs through October 27th mark your calendar and check our events calendar often as we are adding to our 2018 schedule often.